A hardware wallet is a device that generates private keys for the safe storage of your cryptocurrencies in an offline environment. You only need to plug them to your computer or phone to access the coins. There is no one size fits all, and this guide to hardware wallets will help you find the best wallet. Read on to the end to know how they work and the different types that there are today. How Do Hardware Wallets Work? Hardware wallets are one of the safest ways of storing cryptocurrencies. When you make a transaction, you will get a message that that corresponds to the type of transaction made; that is whether you have transferred or received coins. If there is a third party who can create a similar message, then they can spend your coins, and that is why you need a digital signature. A unique private key that is linked to your address generates the digital signature. A crypto wallet keeps track of all the addresses and their associated private keys, and when you initiate a transaction, the wallet will create a message that makes the transfer of coins possible. The wallet will then use the private keys to create a digital signature. 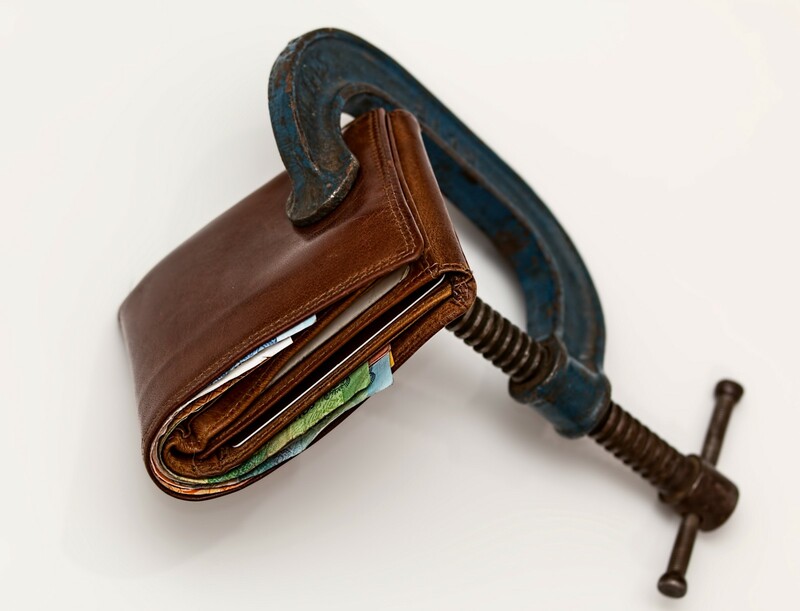 However, when you have a wallet stored on a phone or computer that is connected to the internet, you are at the risk of losing your coins in case the security of the device is compromised. A hardware wallet protects against this kind of threats, and it will offload the private keys to a device of your choice. 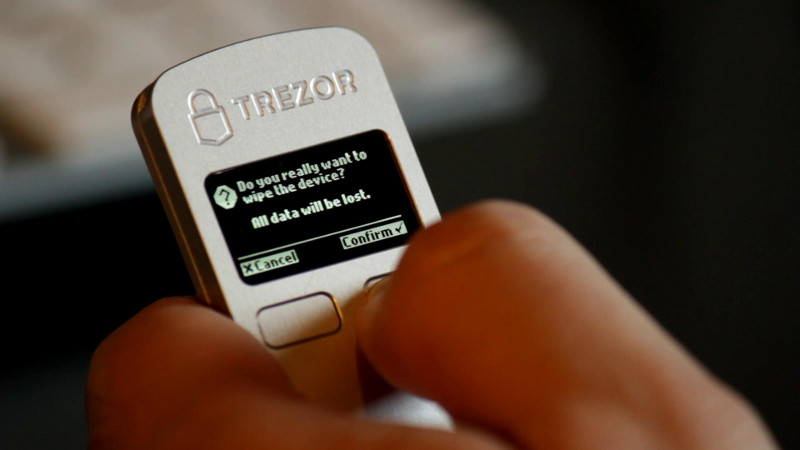 To show you how they work, we will use Trezor, the first mass-produced and most popular hardware wallet. First, we will look at how to set it up. Hardware wallets are best used for storing cryptocurrency coins that you do not want to use often. They are secure, and the modern versions of the wallets are easy to use and operate. We hope that this guide to hardware wallets was fruitful. 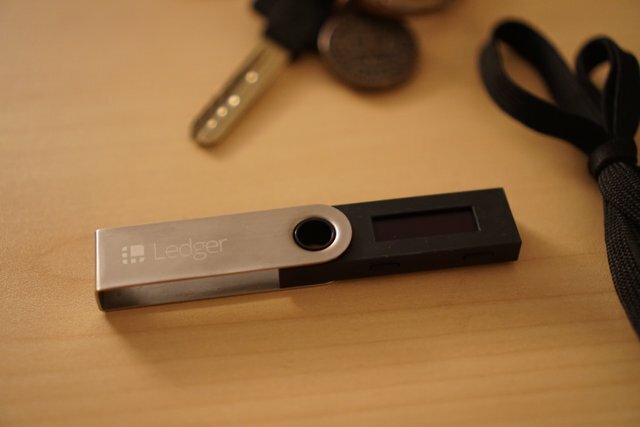 Be sure to read on the best hardware wallets there are today. Alphan is an adept SEO content writer with thousands of articles published online already. Even though he can comfortably write on any topic/niche, he is more knowledgeable and conversant with cryptocurrency, blockchain technology, electronics, SEO, and digital marketing. 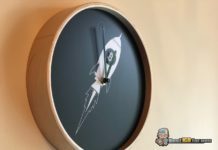 His commitment and consistent delivery of high quality content has helped him advance to become one of the most sought-after copywriter especially in cryptocurrency industry.